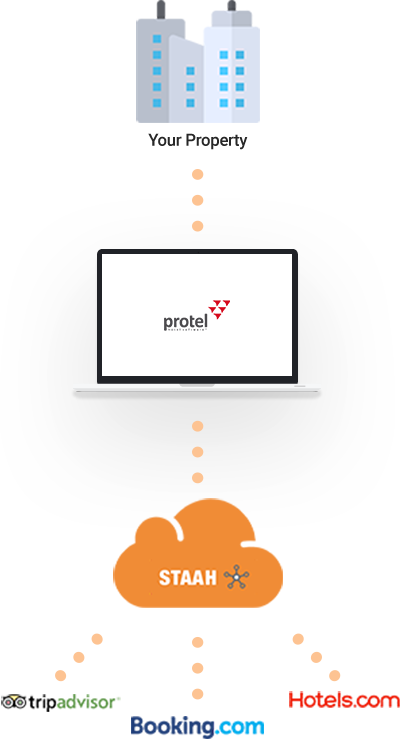 Our two-way XML interface with protel allows you to manage your inventory, rates and restrictions via Protel ‘s property management system. Through STAAH’s API (Application Programming Interface), your data in Protel is brought directly into your channel manager and distributed to your channels in real-time. All reservation interactions, including booking confirmation, modifications and re-bookings, are managed through the integration. Protel is a complete property management system with its head office in Germany. 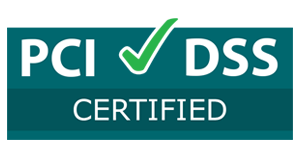 Since 1994, has been developing and selling technology and service solutions specifically and exclusively for the hotel industry and related sectors. The consistent focus on the demands of a single industry makes protel one of the most experienced and successful providers of professional property management systems (PMS).